Grab a wireless receiver (dongle) as a replacement or as an extra. Your Steam Controller can pair to multiple receivers. Buy as many as you need and plug them into your devices. Now you don’t have to take your receiver with you when swapping devices. 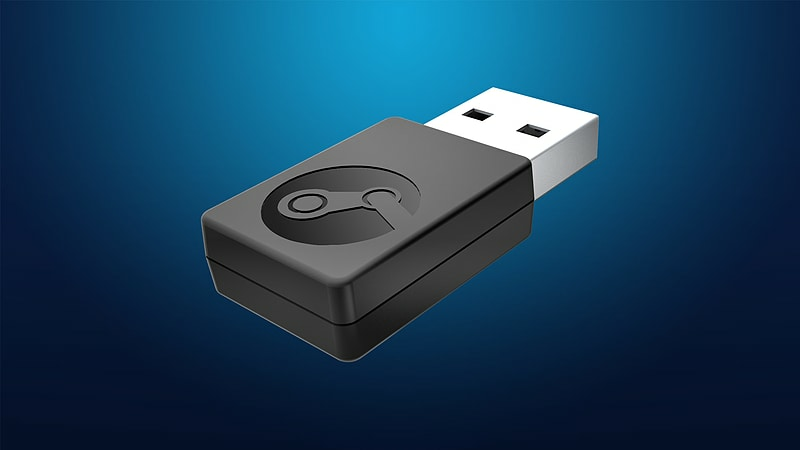 To pair your receiver to your Steam Controller, check out the instructions here.